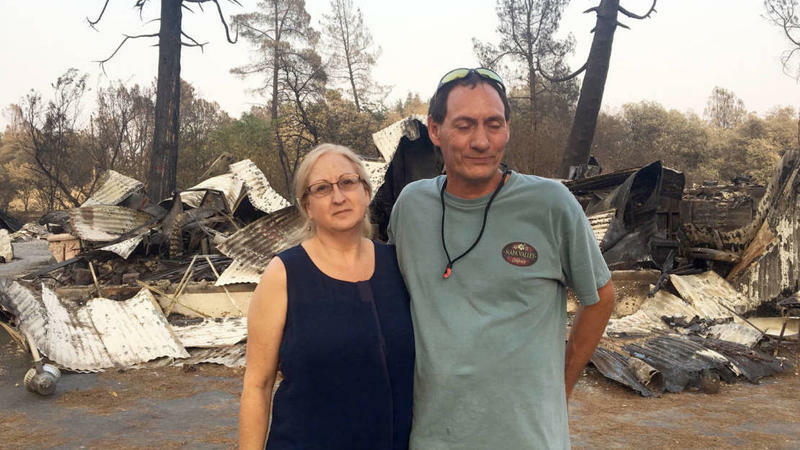 Fires, like all natural disasters, disproportionately affect those who are low income. They often lack insurance and resources to rebuild or move elsewhere. The effects on families and communities can be long-lasting. We Asked, You Answered: What Are You Buying For Hurricane Season? 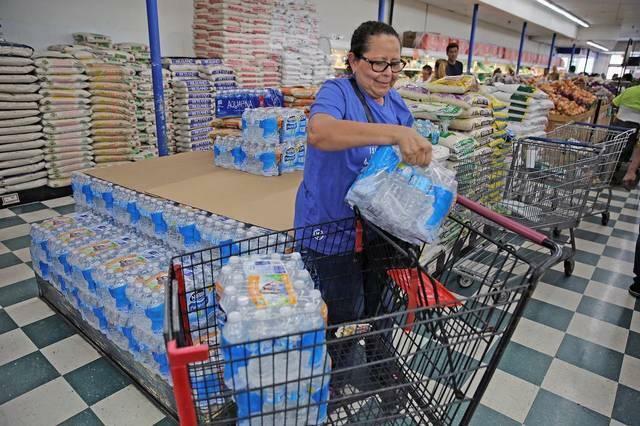 It's the the last day of Florida’s week-long sales tax "holiday" on hurricane supplies. So, you may want to hurry up and by that generator, hand crank radio or gas tank--a bit cheaper than usual. The lull lasted more than a decade. A major storm hadn’t made landfall in South Florida since the 2004-2005 double-hitter of Hurricanes Wilma and Katrina. That record ended this past September when Hurricane Irma rocked the region and much of the Caribbean. The Category 5 storm first made landfall in Barbuda with maximum winds of nearly 180 mph. 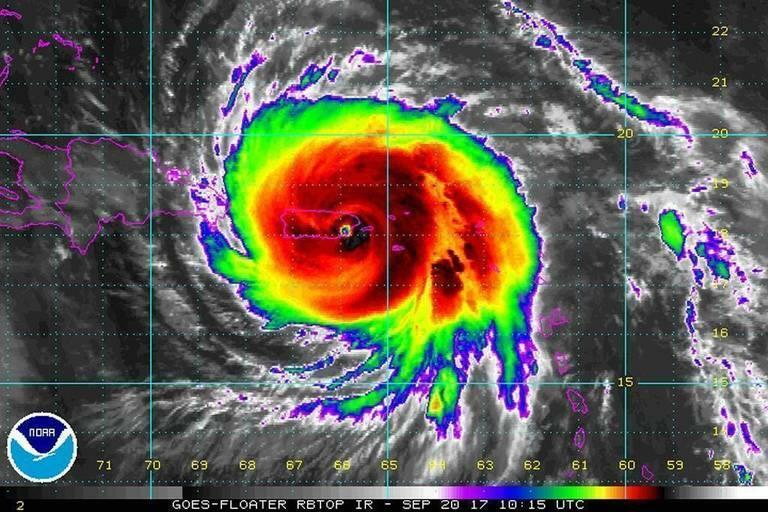 The hurricane then ripped through St. Martin, the British and U.S. Virgin Islands, Turks and Caicos, the Bahamas and Cuba. 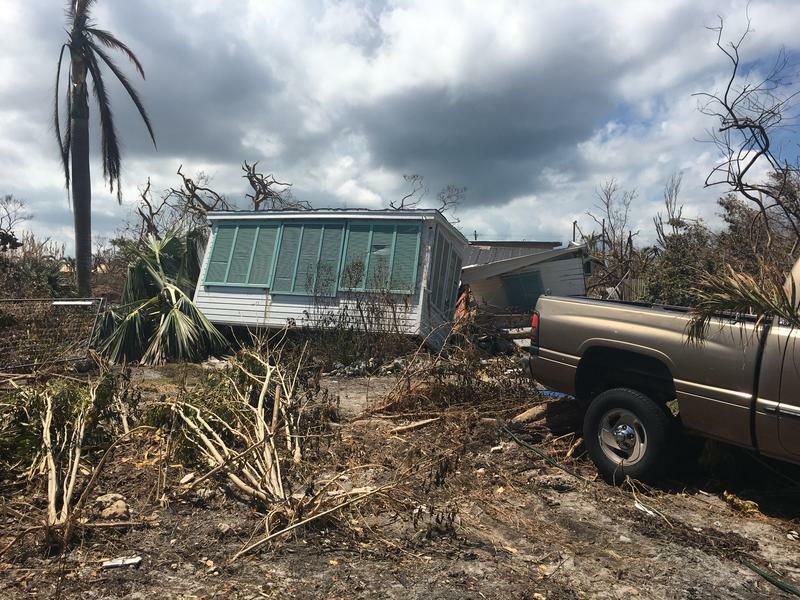 Hurricane Irma uprooted homes and lives in the Florida Keys when it tore through the state last September. 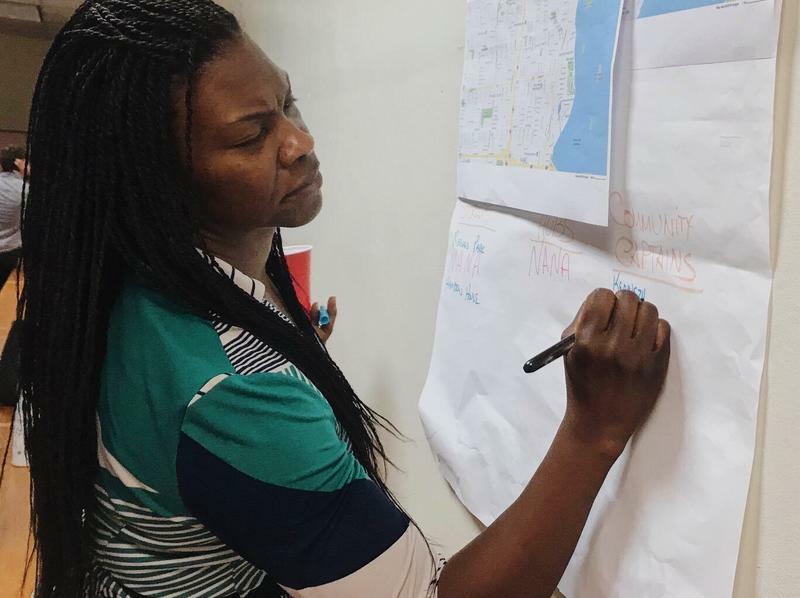 The storm also wreaked less visible havoc in many of Florida's low-income communities, where people without cars or living paycheck-to-paycheck struggled to buy food and supplies, and experienced extended power outages. A 7.3-magnitude earthquake rocked a border area 20 miles southwest of Halabja near the Iran-Iraq border. The massive quake, which has killed more 300 people and injured thousands, struck at around 9:20 p.m. on Sunday. The worst affected areas were in Iran's western province of Kermanshah, where the coroner's office told state television that at least 336 people were dead and 3,950 injured. Across the border in Iraq, in more sparsely populated areas, the health ministry said eight people had died and several hundred were injured. 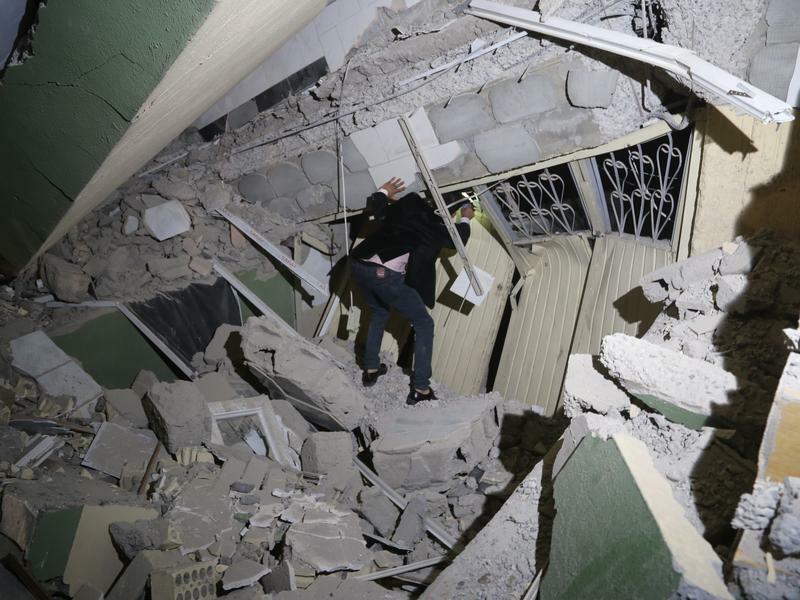 A magnitude 7.3 earthquake that struck northern Iraq and parts of Iran has killed more than 400 people in both countries and injured more than 6,000, according to officials. 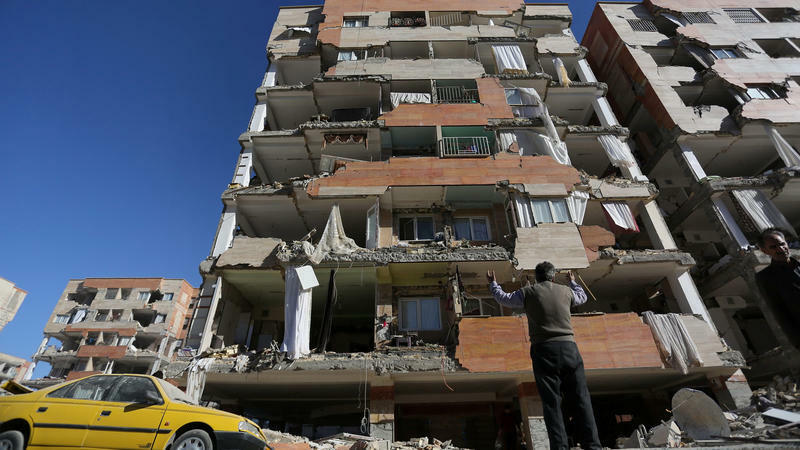 It is the strongest quake to hit the region in years. I’ll confess I said something rather stupid during Hurricane Irma. As the monster storm drove westward, a colleague checked his tracker app and said it would clip Cuba. Without thinking I blurted, “That’s good news.” Not because I wanted a hurricane to hit Cuba. I just reasoned if Irma’s less dangerous left side grazed Cuba’s mountains, it might drop heavy rain on the island but it might also disrupt the hurricane. As in: weaken it before it hit Florida. As in: before it hit my house.